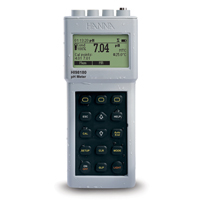 FREE SHIPPING $750.00 OR MORE CODE FSHIP12. 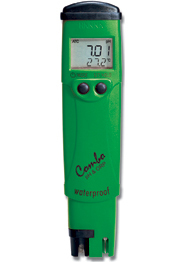 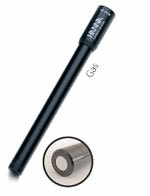 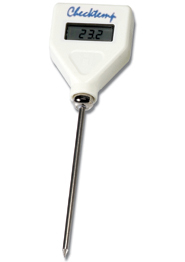 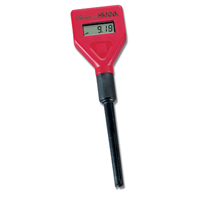 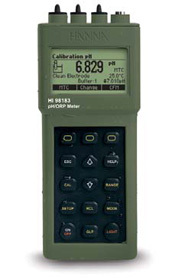 "1382 ppm TDS solution (mg/L) @ 25°C, 20 ml"
HI 8519 Low Cost pH/ mV Bench Meter Tailor-Made for Students. 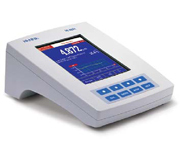 "pH, Conductivity (USP) Bench Meter with color LCD, 230V"
"pH, ISE Dual Channel Bench Meter with color LCD, 230V"
"Conductivity Bench Meter, USP, color LCD, with HI 76310, 230V"
"Single channel pH, mV, °C bench meter with color dot-matrix LCD, 230V"
"Waterproof free chlorine ISM w/CalCheck, meter only"
"Portable pH and Temperature Meter with Graphic Display, 230VAC"
"pH meter, 5 pt cal, LOG, RS232"
"Piccolo® pH tester , with carrying case"
"Piccolo® plus , with carrying case"
"Piccolo®2 pH tester , with carrying case"
"Portable pH /temp. 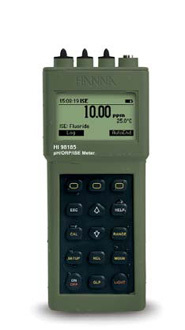 meter with FC202 electrode, "
HANNA Graphic LCD Portable Meters with pH, ORP and ISE(2 pt cal), meter only. 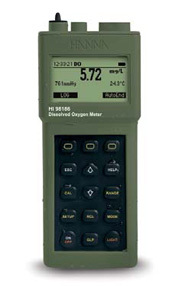 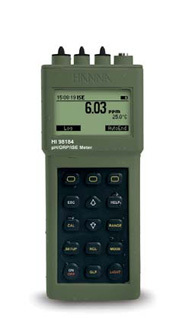 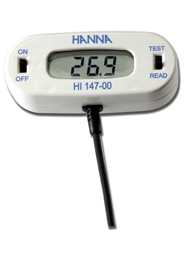 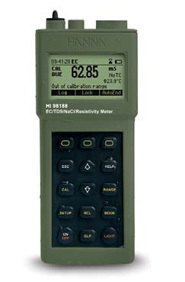 HANNA Graphic LCD Portable Meters with pH, ORP and ISE (5 pt cal), meter only. 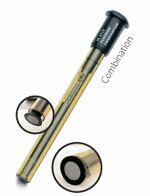 "Bromide ISE, combination, solid state "